We’re thrilled to announce the launch of Opera VPN, a free VPN app for iOS that will let you enjoy more of your favorite apps and of the internet. 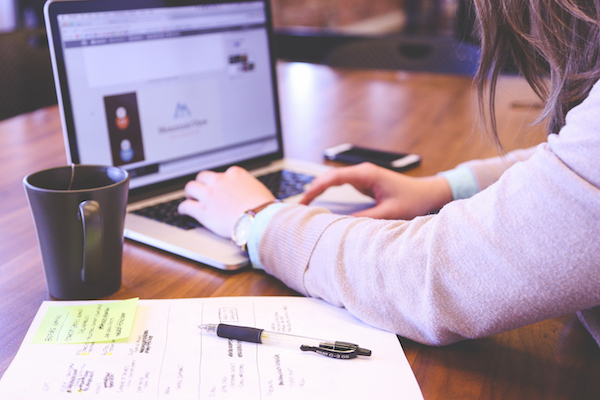 It allows you to change your virtual location by connecting you to one of five regions and borrowing an IP address from that area. You can choose among the U.S., Canada, Germany, Singapore and The Netherlands. The Opera VPN app also removes ad-tracking cookies that follow you around the web. 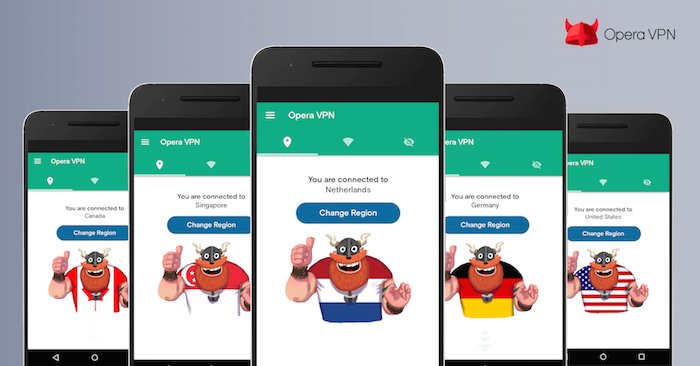 Also, allow us to introduce you to Olaf, our Opera VPN mascot. Opera VPN comes from our SurfEasy team. This new VPN app creates a secure tunnel between you and SurfEasy’s VPN servers, making it more difficult for sites to track you. We’re very excited to welcome this new addition to our family. 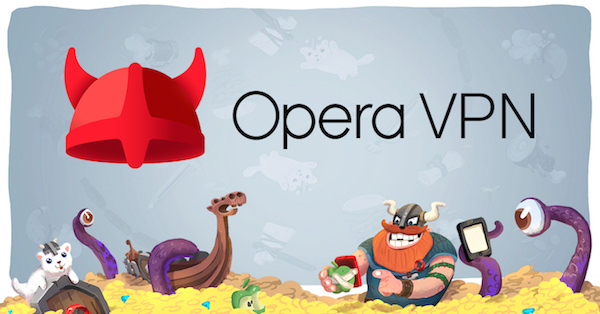 You an also read more about Opera VPN from the SurfEasy team blog. 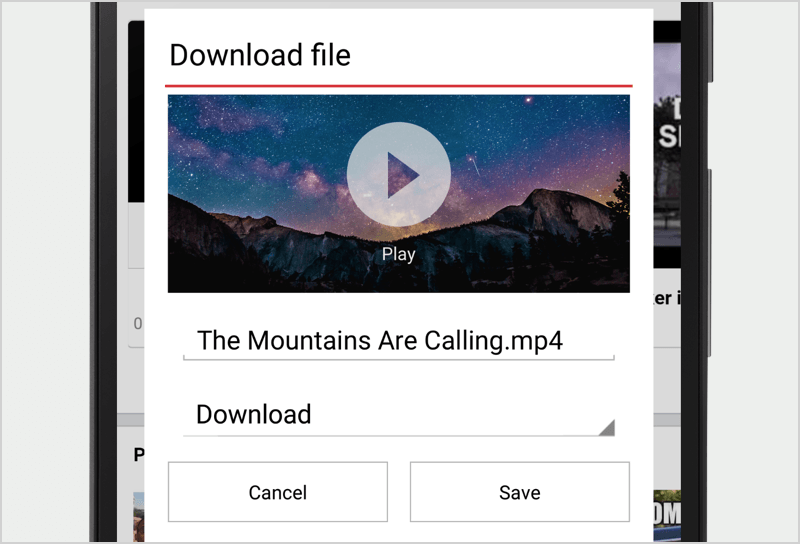 This blogpost is written by Agha Zain, Product Lead of Opera VPN and our SurfEasy team. You can also ping him through his Twitter profile, @AghaZain.